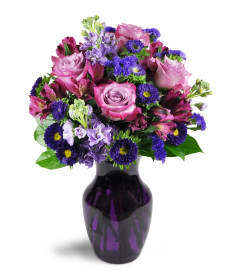 The flowers were absolutely beautiful and delivered in a timely manner. She loved them .... AGAIN !! By chance, I found you guys just looking for local florists in the Spring area on the web. There is no need to look any further. 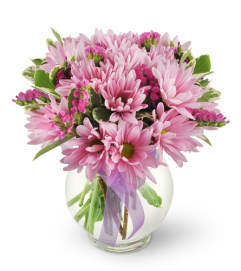 Continue the great service and keep sending beautiful arrangements and you will have a happy customer for a while. Thank you. 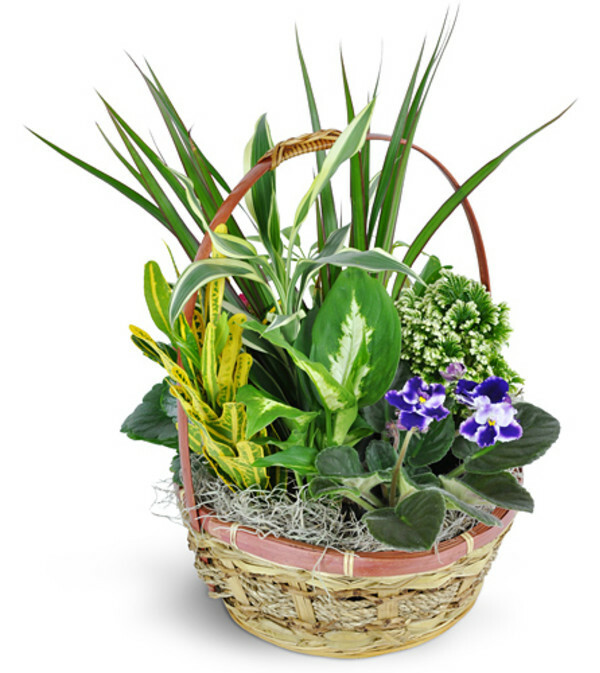 The Flower Express is a Lovingly Florist in Spring. Buying local matters. Discover how Lovingly supports local florists. Copyrighted images herein are used with permission by The Flower Express.